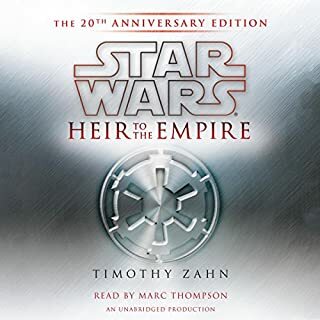 Awesome first audio book for me! Loved it! Well narrated :) Such an intriguing story captured by Zahn and voiced by Thompson. I will be listening to this title more than once for sure!